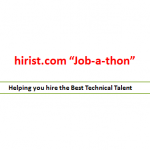 Home » Advice • Uncategorized » Why attend a Job-a-thon! Job seekers can use career fairs to network, make positive first impressions, and learn about several companies and what it’s like to work for them. 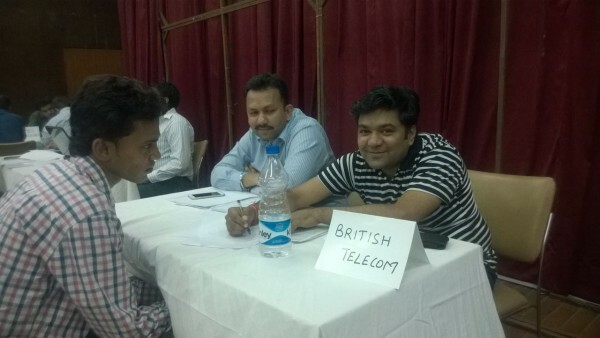 Meeting and interacting with recruiters face to face is a very critical part of the job search process, and Job-a-thon’s offer job seekers a unique opportunity to make personal connections that are impossible when applying for a job online. So if you are looking for a great job with a great employer, here are some solid reasons why you should consider attending more of these Job-a-thon’s. Job fairs are free, and they can get you a job FAST. Attending a job fair doesn’t guarantee you’ll get a job – but it puts you in front of more employers in the shortest time possible, and significantly boosts your chances overall. Learn about the skills which are currently in demand (and which aren’t); learn about new trends, techniques in your area of interest. Be proactive and ask company representatives the qualities they look for in a potential employee, the profile in question and key deliverables associated with it. Network, not only with company representatives but also with other job seekers at the fair! Share tips and feedback, and look for ways to help each other out. 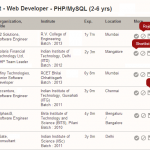 Get a chance to interview for various roles that you may be interested in, under one roof. 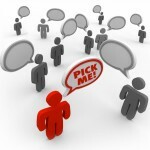 On an average, candidates can interview with 3-4 good companies for various profiles. 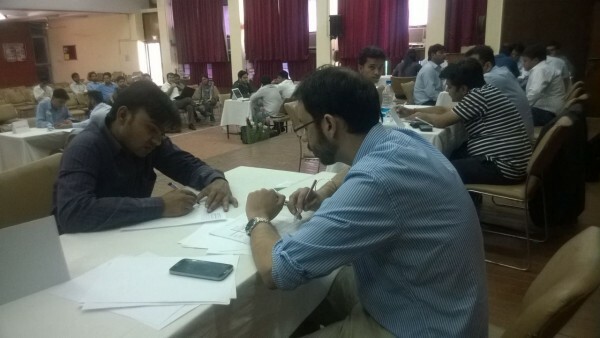 So put on your job seeker shoes, brush up your interview skills and attend a Job-a-thon. 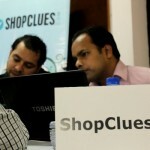 * These images are from various Job-a-thon’s organized by hirist.com in Delhi and Bangalore. 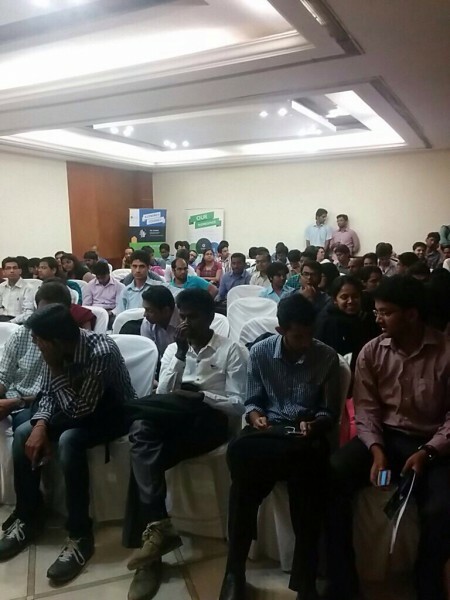 Next Job-a-thon in Bangalore on 11th April 2015. Click here to register. 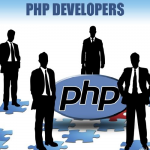 PHP Jobs in Delhi – Get Hired Now!